He had brought up potential things we didn't think of. In turn this made our day better planned, smoother and so much more memorable. It made for a better wedding experience for us and our guests. Now the pictures... WOW!! THEY TURNED OUT AMAZING!! We threw some curveballs at him for what we looked for, angles, who to capture more of, etc... He did it all plus some. 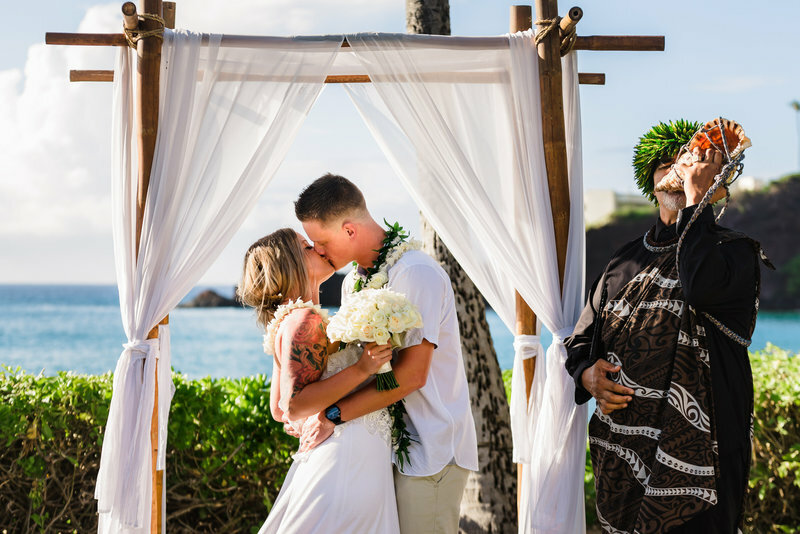 "The amount of detail and thought he put into our day, not just the ceremony, was crazy." Darien has a unique way of setting up his shoots to be fun and engaging. I would encourage anyone looking for a truly professional engagement or wedding photographer to consider Darien. It’s definitely worth it and we’d make that choice again in a heartbeat. "Not only did the pictures turn out better than expected, but we had a lot of fun during the shoot." I think the most important part is that everyone was SUPER comfortable. Darien has a really good energy and is a very positive person, which made everything SO easy. He knew how to make us work to make the pictures look good! The way Darien would say things made us react with real, genuine smiles." "GOT GENUINE REACTIONS FROM US, WHICH MADE FOR GREAT CANDID PICTURES"
"From the initial appointment with Darien, we had the sense of professionalism, and could truly feel how much passion Darien has in his work. If you are looking for just an average photographer, to show up on the big day, shoot for an hour, and leave, he is the exact OPPOSITE. He wants to get to know his clients, and you can see his passion in his work right off the bat. 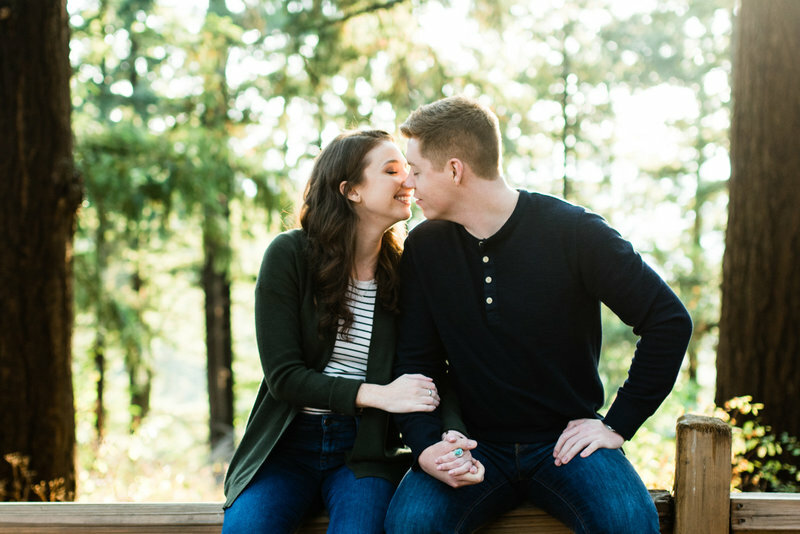 We had frequent conversations with Darien leading up to our big day, and each time made us so excited about the events to come." "FOR ANY FELLOW COUPLES LOOKING FOR A 5 STAR WEDDING PHOTOGRAPHER, DARIEN SHOULD BE YOUR GUY!" YOU DESERVE A WEDDING EXPERIENCE LIKE THESE.